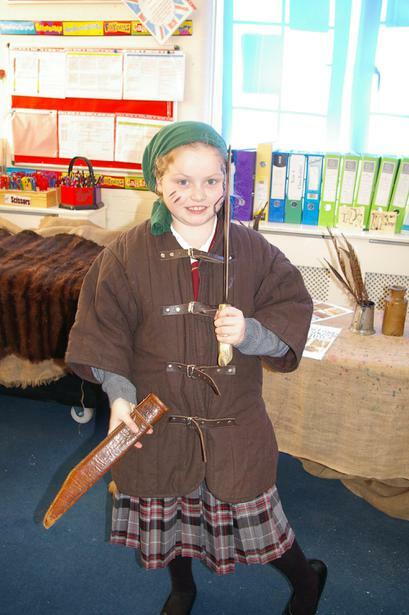 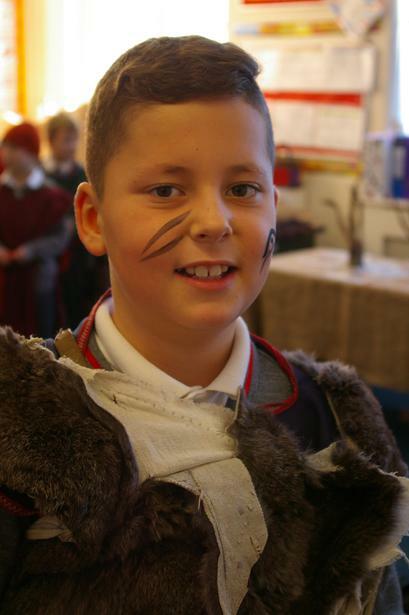 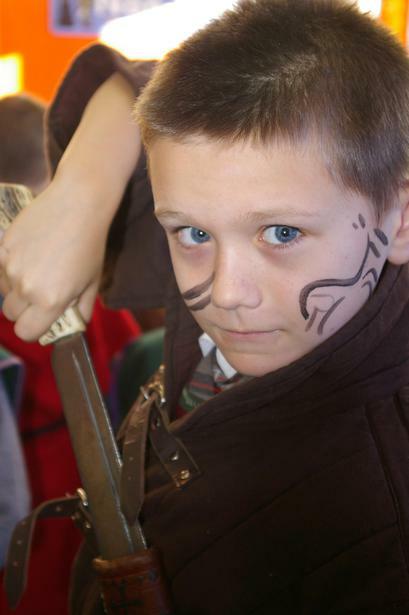 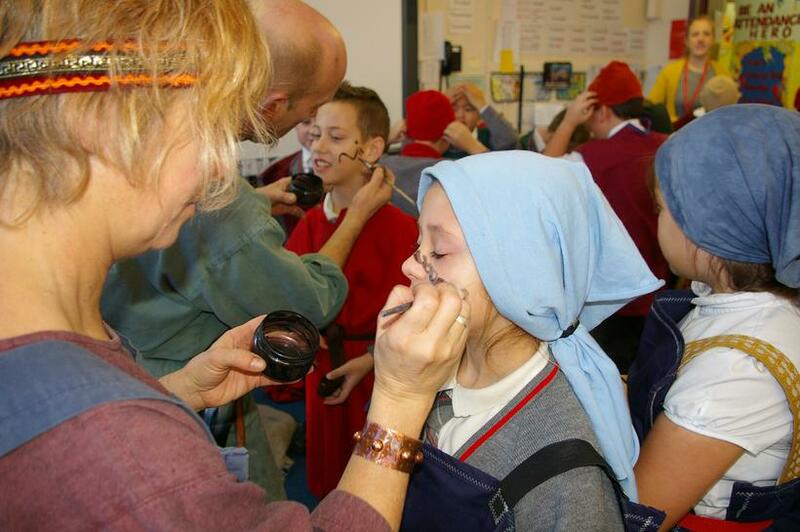 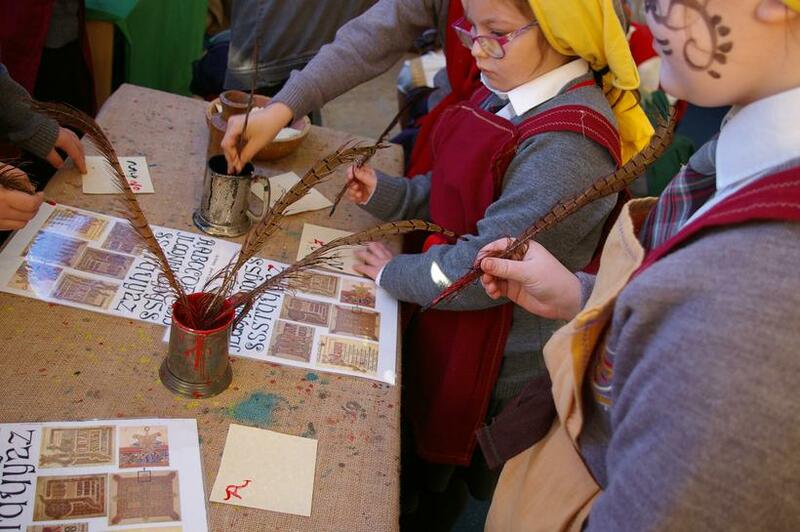 On 23rd November our Year 4 children became Saxon warriors for the morning. 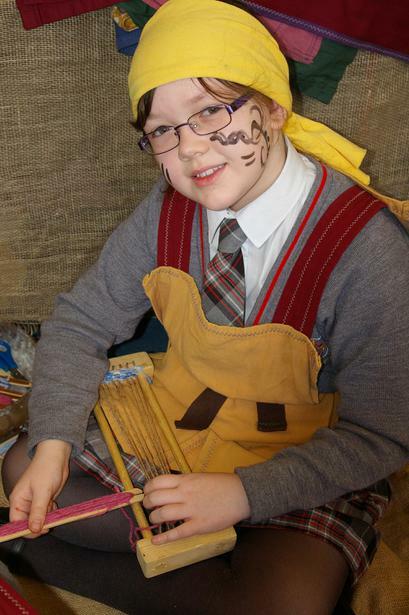 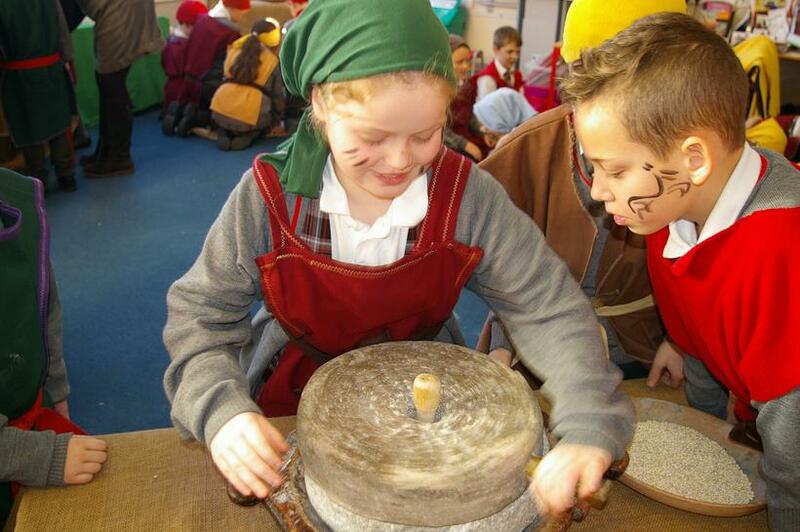 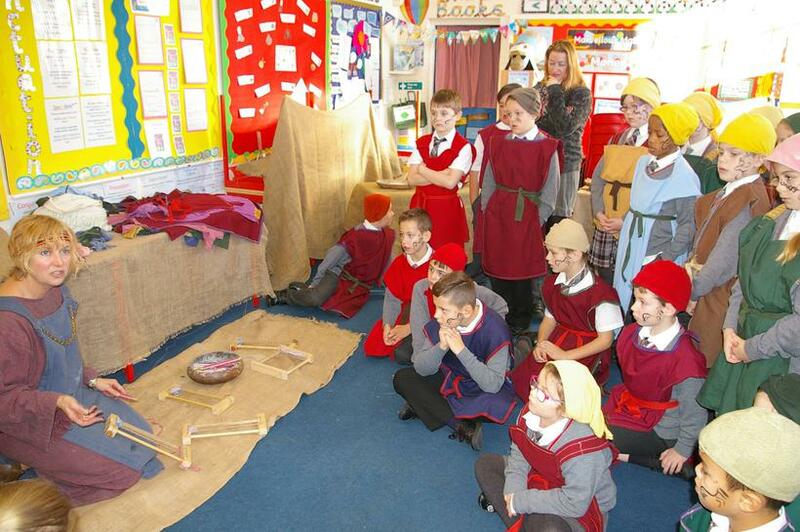 Face painted and dressed in Saxon gowns, armour or simple cloths they learnt how to grind corn to make bread, write in Runes, use pen quills to write and make a Saxon necklace. 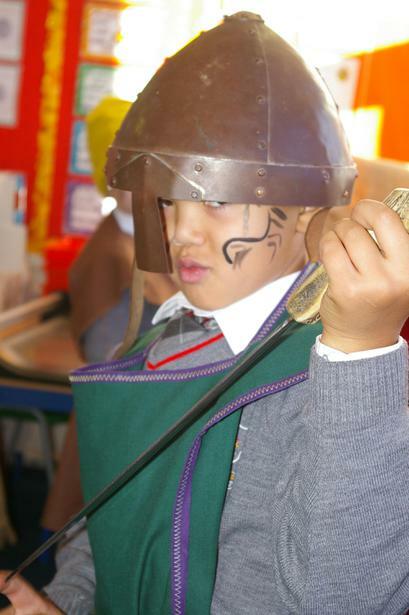 "It was a fun morning and we learnt loads about the Saxons." 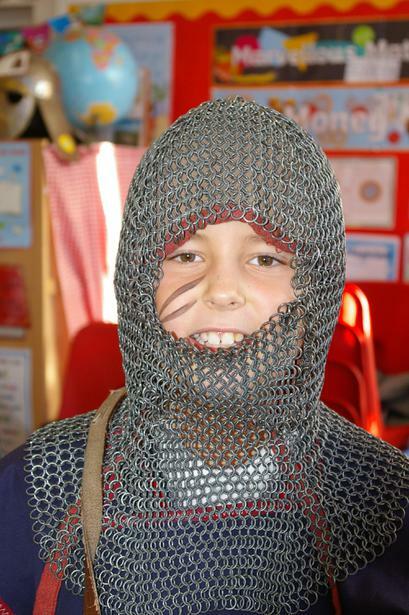 said one delighted Year 4 boy whilst dressed in chain mail!